Technology is certainly not what we lack in western society. Communication, construction, agricultural, and digital technologies have enabled us to extend our abilities far beyond what many of us could have imagined. We easily communicate with people on the other side of the planet, we harness energy from the sun to power cars, we perform heart transplants and grow thousands of pounds of produce to feed millions. Our application of science to solve any problem we’ve encountered has been impressive. Yet, just as technology has changed the way we interact with our world, it has also had a detrimental and irreversible impact on it. The ecological crises that we are facing today are very much related to the fact that our technologies are out of scale with what the planet can support. When entities are out of scale, natural patterns in the landscape are disrupted. Combine harvesters allow us to cultivate extensive monocultures, leading to soil erosion and topsoil depletion. Advances in digital technology, coupled with consumerism and a global economy, mine the earth of natural resources, create tons of electronic waste in our landfills, and make us slaves to e-mails and twitter feeds. We’ve now gone so far beyond what is appropriate for our culture, for our health, and for the planet that it is time to bring technology back to scale. Today, instead of making our lives simpler and more convenient, technology has disconnected us from what is most important — connection to land, connection to people and connection to place. That is why an understanding of appropriate technology and its application to our lives is an important step in bringing us back into balance and back to the scale of what our planet can support. Just as we are returning to growing our own food, appropriate technologies represent more tools in the toolbox of adapting to a slow descent economy. From rocket mass heaters, to solar ovens, to cob ovens and root cellars, countless examples of appropriate technology are experiencing a resurgence as the western world looks towards reducing its consumption and dependence on fossil fuels. Building a cob oven at the author’s homestead. Not only does the cob oven use renewable resources that are available onsite or closeby, the oven itself, through one firing, can serve multiple functions — baking pizza, baking a pie, making yogurt and drying herbs as the oven cools down. Appropriate technology solutions are intended to be the simplest solution to the problem at hand. In this way, appropriate technology and permaculture design go hand in hand. Remember that permaculture is a design approach that meets our food, energy, shelter and other needs. Through appropriate technology, we are engineering ways in which to meet those needs in the simplest, most locally based ways possible. Want to learn more about appropriate technology? I am excited to be teaching and expanding on this topic through the Appropriate Technology Module of the Women’s Online Permaculture Design Course. I would love to have you join me for this amazing course taught by a fantastic and experienced group of women. Check out a sample video below of what I teach in the module! This is one of dozens of videos, resources, and handouts that you will receive when you sign up for the course. 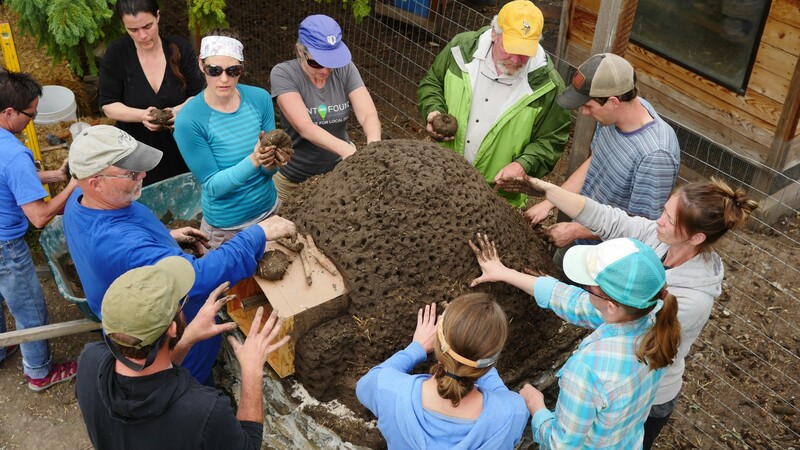 This is a phenomenal opportunity to get an in-depth education, not only about appropriate technology, but about all aspects of permaculture design. 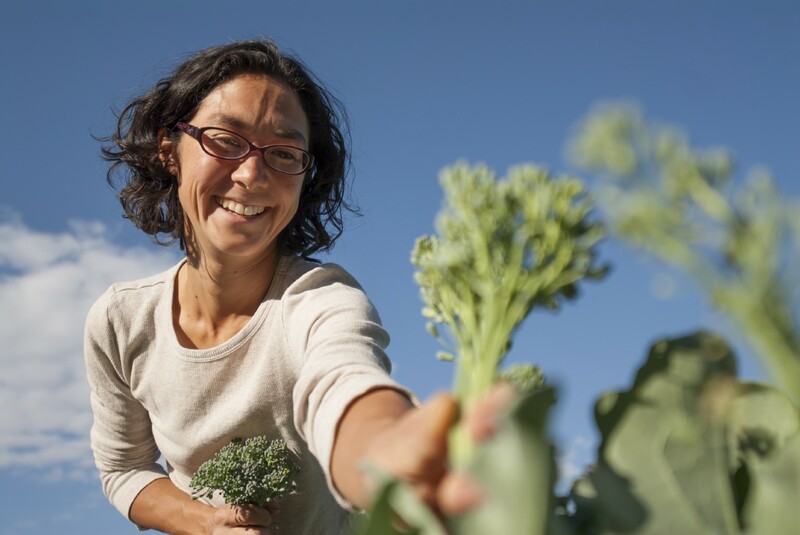 From gardening to soil-building, to food forests, to water capture and social systems design, this course will give you the tools you need to create a more resilient and abundant life!